1. 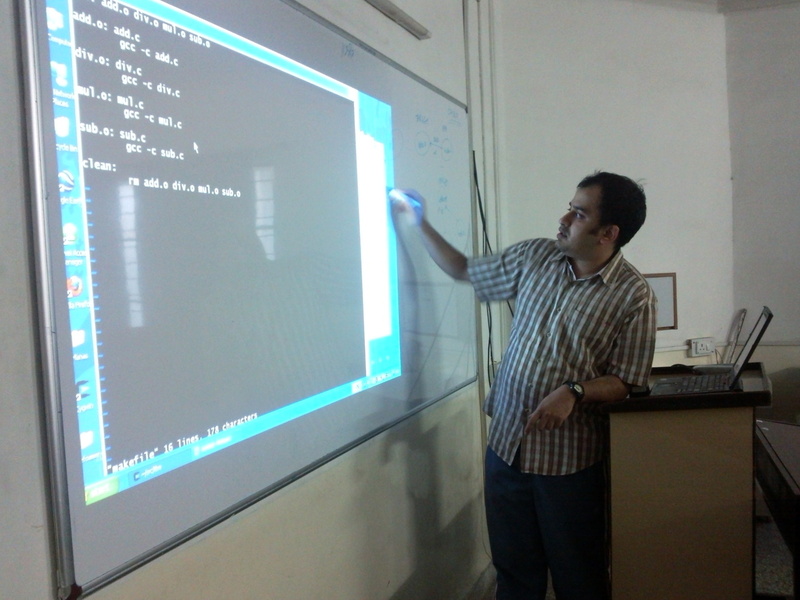 Manas Alekar talked about Elementary level talk and demo on Makefiles. 2. GNUnify 2011: Continued discussion on Gnunify planning and execution. We have tentative dates for GNUnify 11 and 12 February 2011. Also we expect talk from Mozilla Foundation representative at GNUnify. We can conduct Contest, and ask for small Entry Fee. Which can donate to WikiPedia.org. Also we expect someone from WikiPedia Foundation for GNUnify. We can have various CMS based talk like Drupal by Dipen Chaudhary, HTML5, generic language. There will be application specific talks like Firewall, Mail Server, Web Server, Proxy Server, File Server. Which will be advance form of Install Fest, where talk will cover more details about particular service. We will have talk on Linux Kernel, Linux Module programming, Embedded System. Also will have talk on MeeGo or Android Operating System from System Level perspective. Open ARM Lab volunteers are interested to conduct hand on sessions on Beagle Board or Hawk Board. 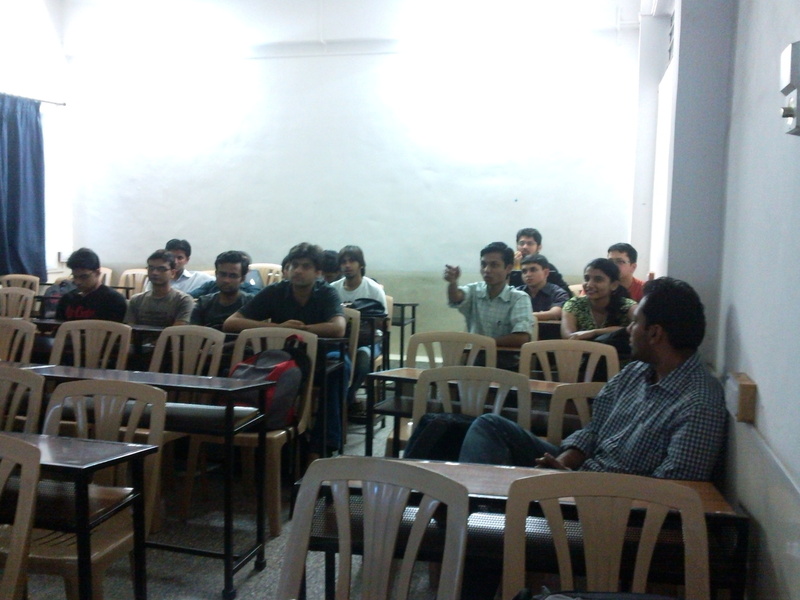 PLUG volunteers are planing to create CD/DVD which will have C, C++ development tools, IDEs. 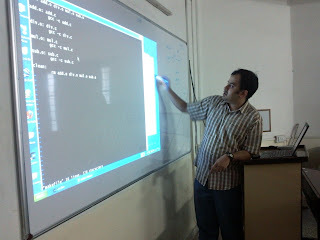 Which will help to teachers or academics for acceptance of assignments/ projects on GNU/Linux System. e.g. In training of MataLab or other such application specific training, complete training material and course-ware are usually design around that application. Also next meeting on 18 December will be for develop & revising Course Ware. Thank You, Amit for posting the MoM. Definately; this keeps physically absent but, mentally present PLUG members like me; updated about the meetings.